I have been drawing, A LOT and my recent focus has been on peonies! Peonies are the “new rose.” Roses are symbolically timeless and classic but peonies are so diverse, full and romantic. 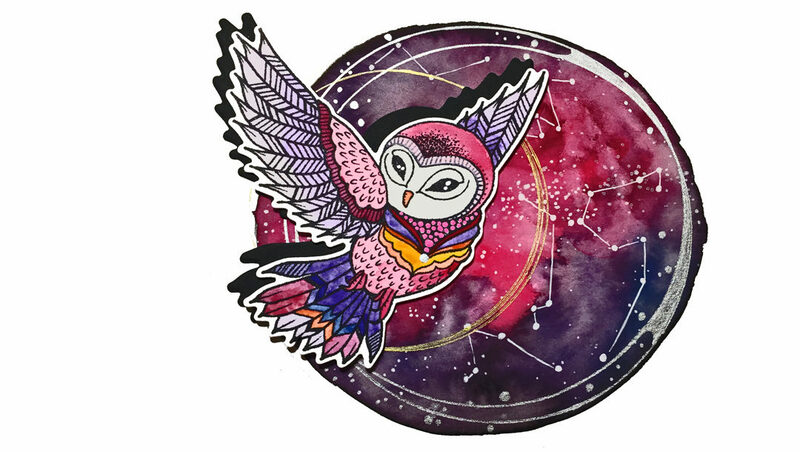 They also symbolize good fortune and prosperity. I remembered putting some simple little peonies into some of the stamps in my Spring Love Collection! As some of you may know I am new to crafting (at some point, probably soon, I will need to stop saying I am new to crafting!) and so I tried to think of a way to use the stamp and die in a different way. I decided to do something super simple and yet bold. As a visual learner, I break down my process using images. I centered and penciled the outline of the matching die to the stamp I chose to use. I wanted to use a stamp that had plenty of space to capture the painted effect I wanted to achieve. 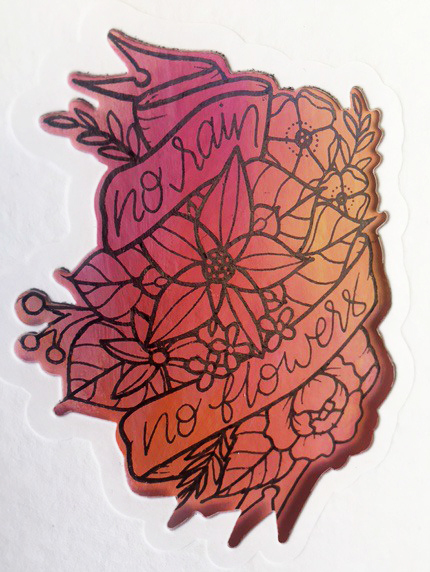 Large stamps work best for this project, so I used No Rain, No Flowers Stamp and Die Set. On mixed media paper which will not buckle or distort, I made a very rough outline of where my stamp will be placed. Then applied paint over it using soft feathery strokes in order to easily blend the four colors I am using. Be sure to not use too much paint, just a tiny bit. If the paint gets too textured and layered, you will not be able to stamp over the painted area accurately. Keep your surface smooth by using long soft strokes. 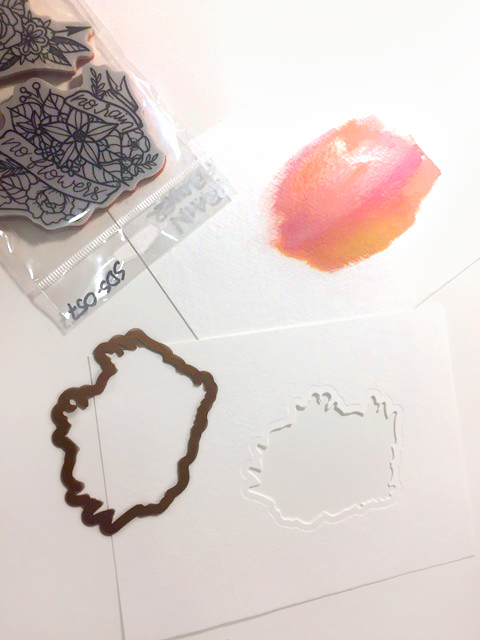 Once painted, I die-cut the same die with another piece of paper (same size). Now you can see all of the painted area through it once it is cut. A guide – sort of a peek-a-boo effect with the simple painting you did. Now to stamp. This part was tricky for me. I wanted everything to be lined up perfectly. So I had to layer the two pages on top of one another to stamp through my die cut space and onto my painted background. 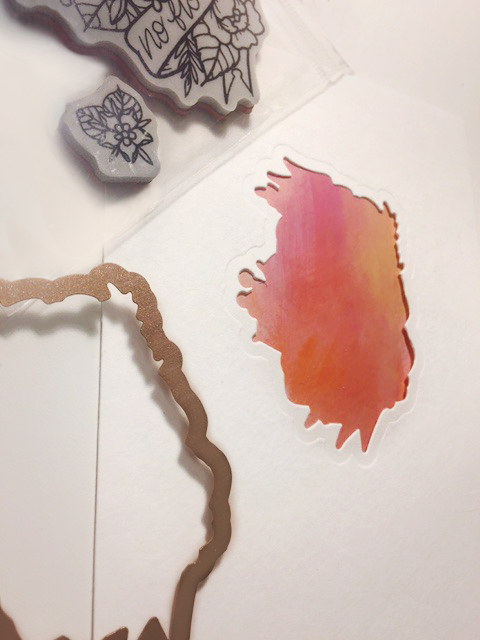 If you were to have a Misti stamping tool, it would be much easier, but I am LOW tech over here! LOL! SUCCESS! 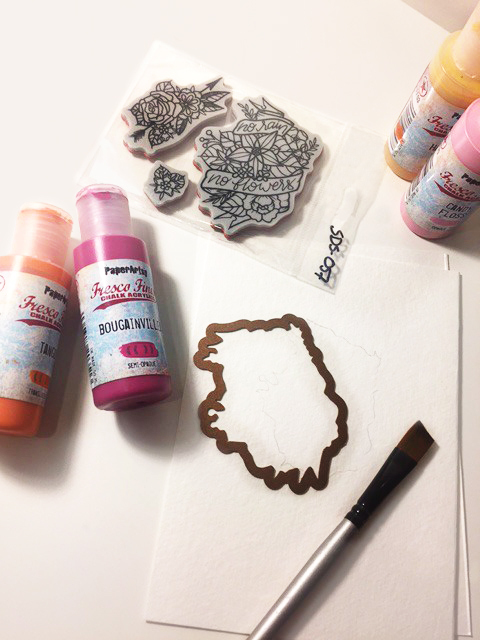 Be aware that if your paint is not COMPLETELY dry then your stamp might stick a little and then leave you with an image that could need some touching up. This happened to me so I simply went back through with a drawing pen (I used a Sakura, Pigma Micron Pen) and fixed any lines that were not solid black. I used the same concept on two different images as well. 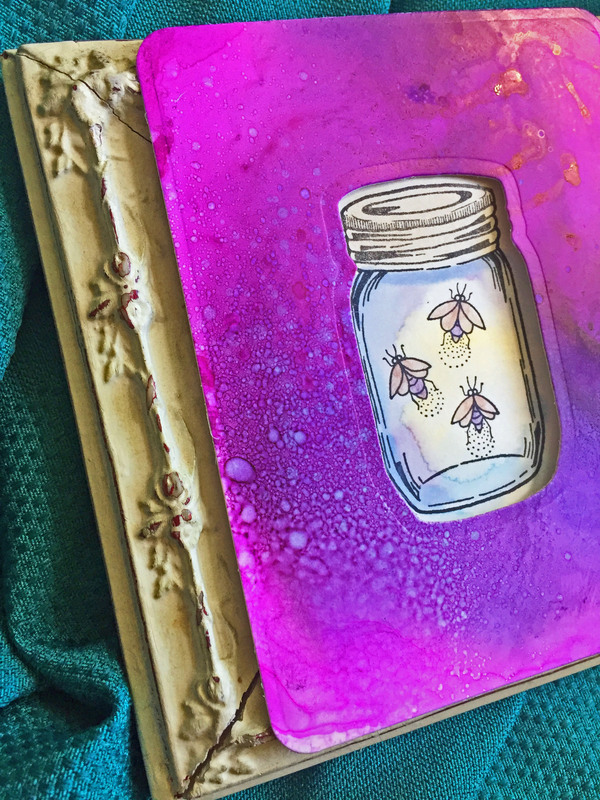 For this simple design from Feather Fireflies Stamp and Die Set from my Spring Love Collection, I stamped the jar image. Then did a very basic watercolor washed out technique and layered over with a piece of Yupo paper (previously painted with alcohol ink). For the thank you card, I used more layers and made it look a little bit more like a completed project. I started with a piece of previously watercolored paper and die cut some rectangles in various sizes out of it. 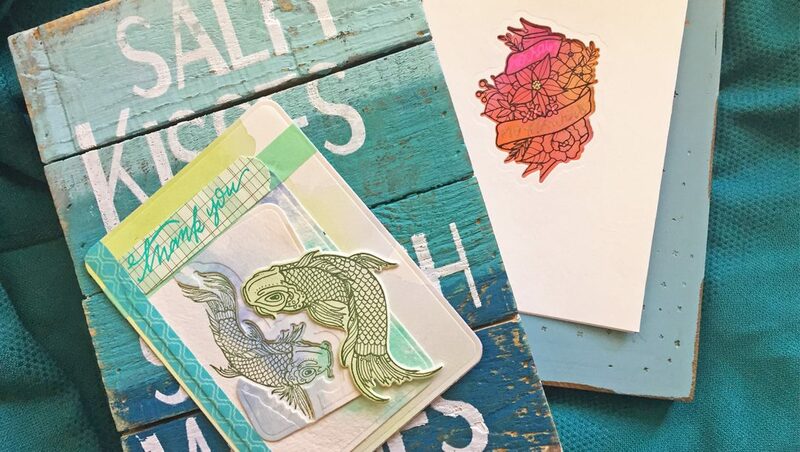 On the smallest rectangle, I die cut the smaller Koi from my Koi Stamp and Die Set from Earth Air Water Collection and then stamped the coordinating Koi in the rectangle under it. 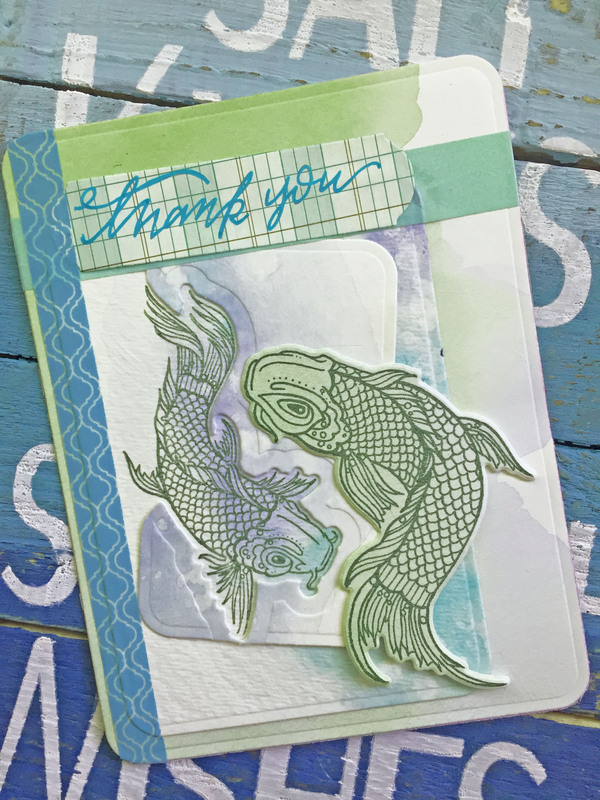 I then topped it off with a traditional stamp and die cut using the large Koi. Added a sentiment and, VOILA! Be sure to tell me what you think and share your projects with me! Watercolor Paints: Daniel Smith and Prima Marketing Inc.